Sony has introduced Xperia XA1 Plus Smartphone in India. It features a 5.5-inch 1080p display powered by Octa-Core MediaTek Helio P20 processor with 4GB of RAM and 32GB of internal storage. The Device runs on Android 7.0 (Nougat), It has a 23-megapixel rear camera with LED flash, Hybrid Auto-Focus, and an 8-megapixel autofocus front-facing camera. packed by a 3430mAh battery with support for fast charging. 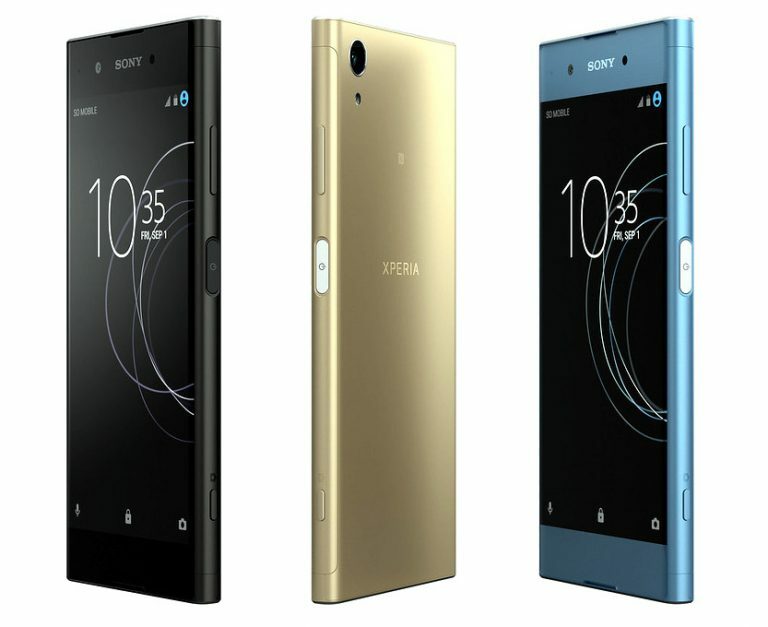 Sony Xperia XA1 Plus comes in Gold, Black and Blue colors priced at Rs. 24,990 and it will be made available from Friday in the company's offline stores.